At Zippy Brain and ZB App Studio, we design and develop VR and mobile apps. Current projects include VR and mobile applications in the field of medical education and a Mars exploration app. 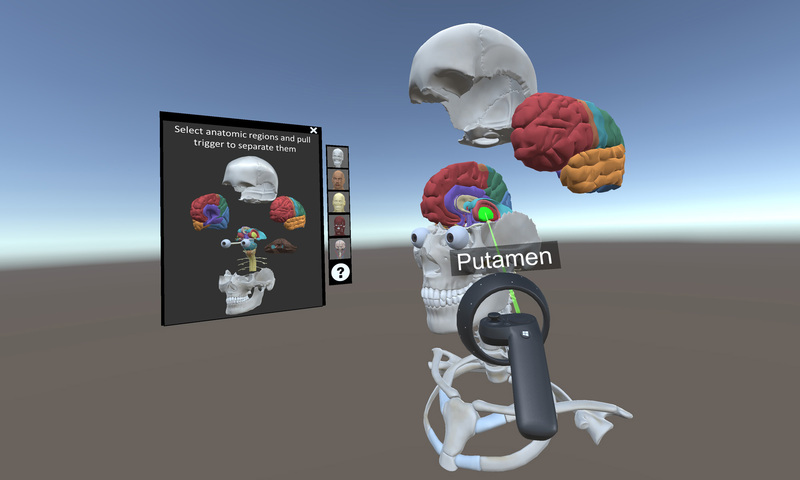 Brain Anatomy VR is now available for the Windows Mixed Reality platform here. We can be contacted at info@zippyBrain.com. ZB App Studio is part of Zippy Brain. Please visit us here.